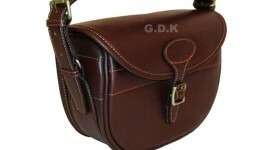 GDK have a hige range of cartridge bags for sale to suit your requirment. 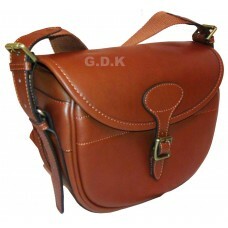 our bags range from high quality guardian leather, canvas or pu leather to suit your budget. 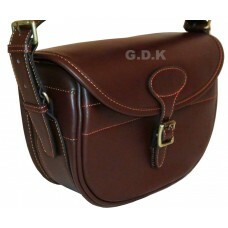 Dark brown guardian leather shotgun shell pouch..
Our guardian leather cartridge bag has a speed ..